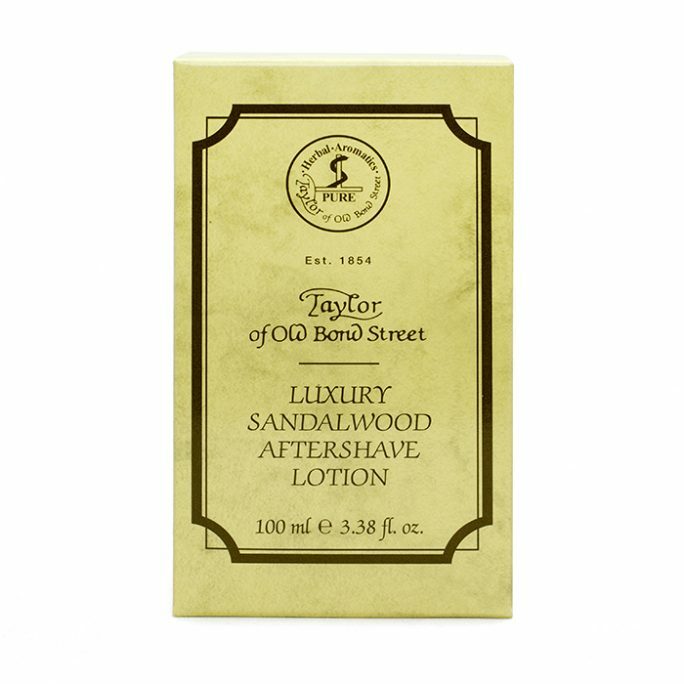 Like to live dangerously and shave as close to the edge as possible? You have come to the right place then! 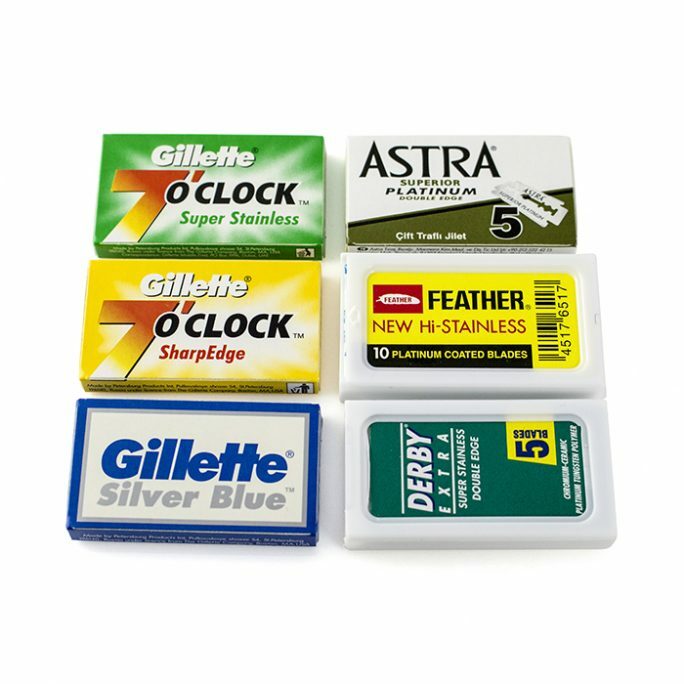 Take a look at some of our custom designed Straight Razor Kits which include other shaving goods such as soaps, creams and more. 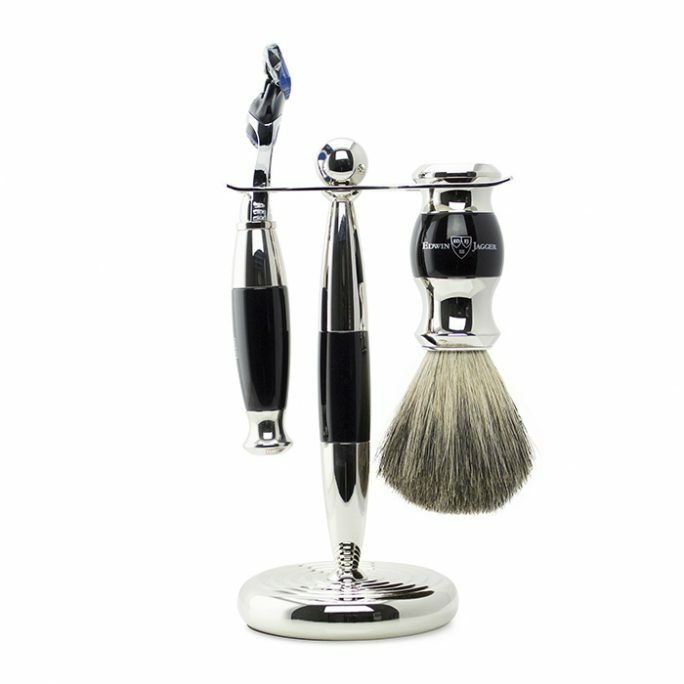 Straight Razor shaving isn’t for everyone but if you have made it to the straight razor arena or worked up enough courage to try it out, you won’t regret it! 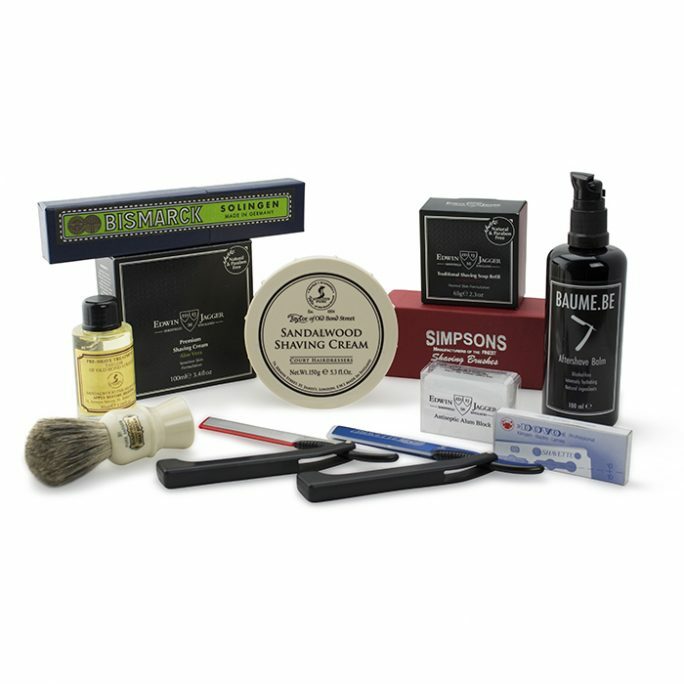 Try one of our Straight Razor Kits today.